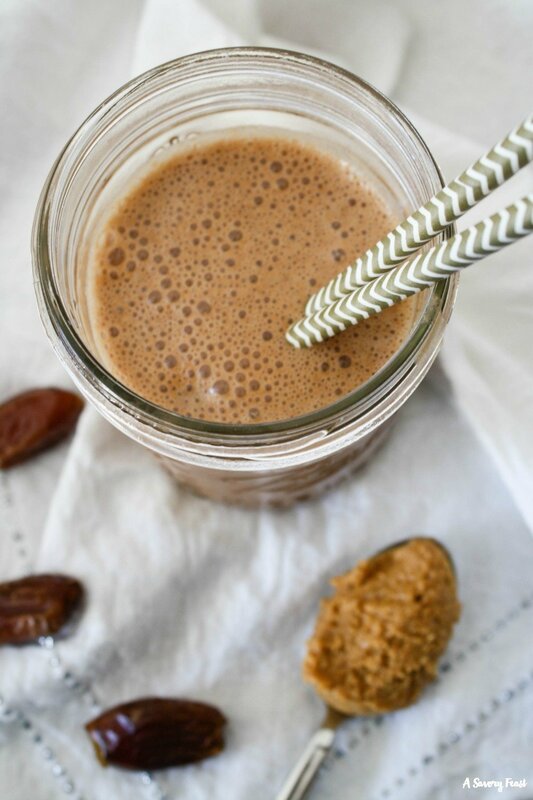 One bite and you will be hooked on this healthy, homemade snack! 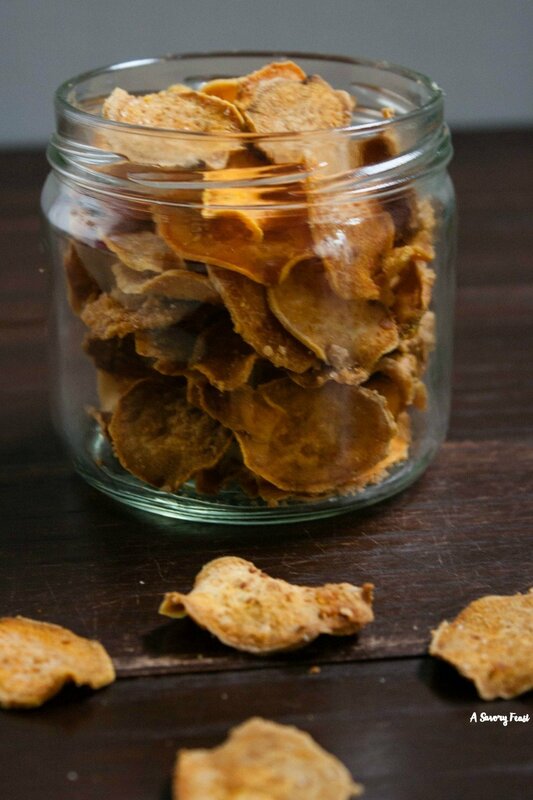 Parmesan Sweet Potato Chips are baked instead of fried and seasoned with parmesan cheese, sea salt and spices. Salted Caramel lovers, here is a snack for you! 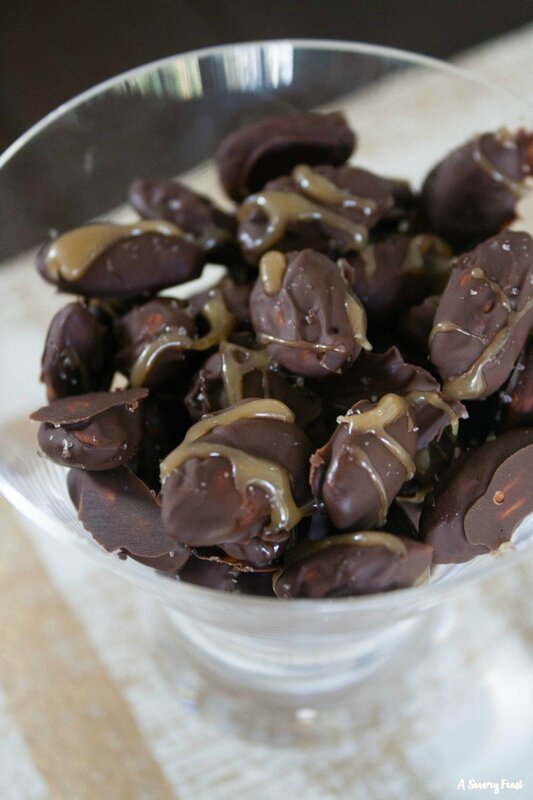 These Salted Caramel Chocolate-Covered Almonds are made from scratch but are simple to make. You won’t be able to stop munching on this little treat! Kids and adults will love this healthy snack! 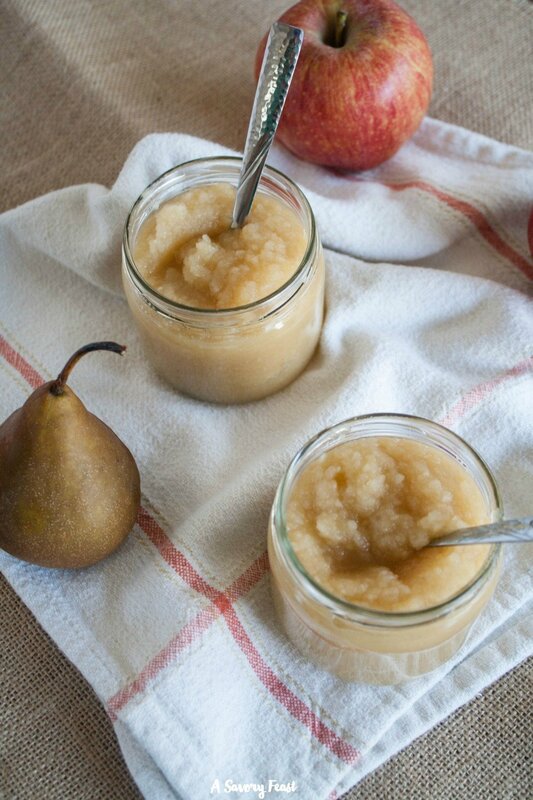 Fresh apples and pears made into a homemade sauce with no added sugar. 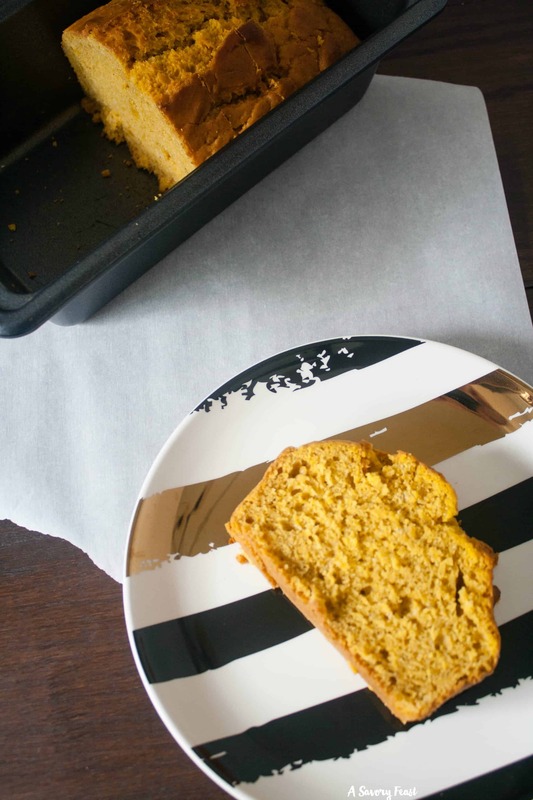 You won’t believe how easy this recipe is to make at home! Once you try it, you’ll never go back.